Does it solve itself if you change the image pack to static.visual-utopia.com ? There is a problem with opening map called "shattered worlds" on phone, specifically Iphone 4, I have no issues opening other maps, just this one. So had to add it back, so yeah, the image pack is exactly the same as in Binh's phone. Its just the shatteredworlds that I have issues with. Is there anything in the phone/browser settings that say "low bandwith mode" or the like? That might cause large images to shrimp. I have a Iphone 5s and I'm not aware of any bandwidth setting. I have the same problem. Using an iPhone and the map load properly. Also, the odd time, when I typing a message, the webpage locks up and have to restart Safari. Mr Millions are you using Safari? Is it Iphone 4 or Iphone 5? Did you have to change any settings? For those on iPhone, try an app called Cloud Browse, or something to the same effect; not sure exactly atm. I know it runs Java and several other things not normally compatible with Safari so it might be worth a shot. I could never get that map to work properly in safari, try Google chrome or puffin browser. That should solve your problem Aisha. I play almost 100% mobile in Google chrome and while it has some funky issues, it works just fine for me. What error do you get when you try to access the map? I might have typed it wrong on the first attempt, I tried again and I can load the map fine, with no problems. Terrain shows and everything seems to be fine, so I don't know why I can't open it on my character. Considering I can open it, any ideas what I could do next? Yeah zeta the map doesn't error out. 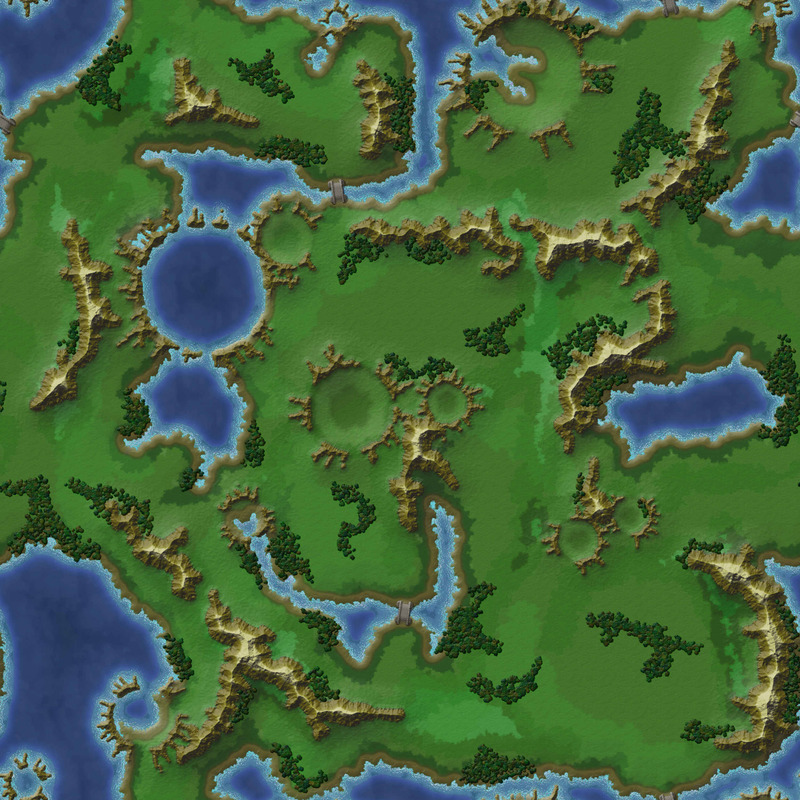 The 'base coat' green background is there, armies, cities, dragons, waypoints all show correctly, but the repeating terrain doesn't load properly. You can move an army successfully, or clock on a city and it will properly load the city's information page. Do you have fog of war on? I don't have iPhone 4 but purposely move around the map an see if it glitches(i can get it to in safari) it trys loading entire map at once which causes problems... also try using it on wifi instead of cell signal an see if its possibly a signal strength problem. I removed fog of war to test it, it did not work, still the same. I tried on Crome, same thing, other maps work, this one doesn't. I can move armies if I memorize where the terrain is, but its very difficult. - if that doesn't work, Then it is time to connect to iTunes and reinstall you iOS. But I am Former Steve jobs top engineer. Yeah I'm going with its an issue with the I device.